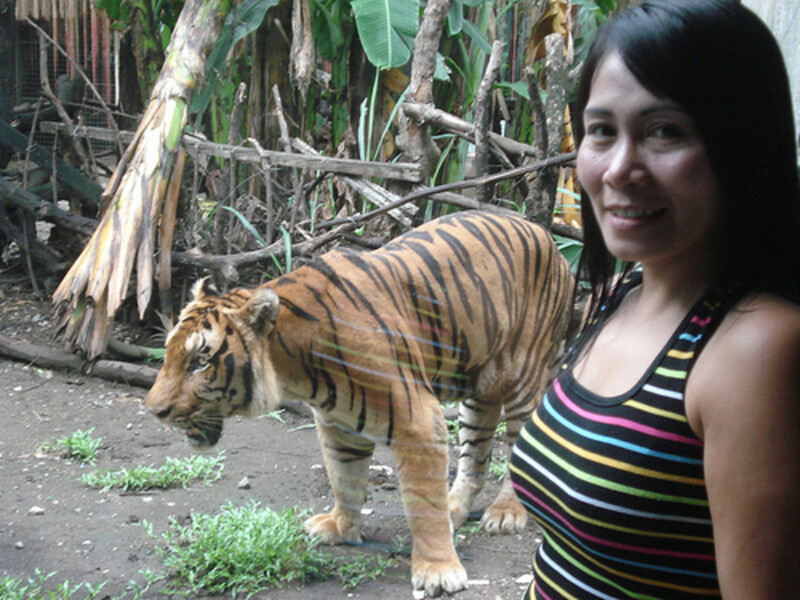 Malabon Zoo in Manila is a private collection of exotic and Philippine endemic animals. The owner, Mr Manny Tangco started the collection in the late 1960s in the back garden of his house and it expanded out from there. A hobby which turned into a labour of love. 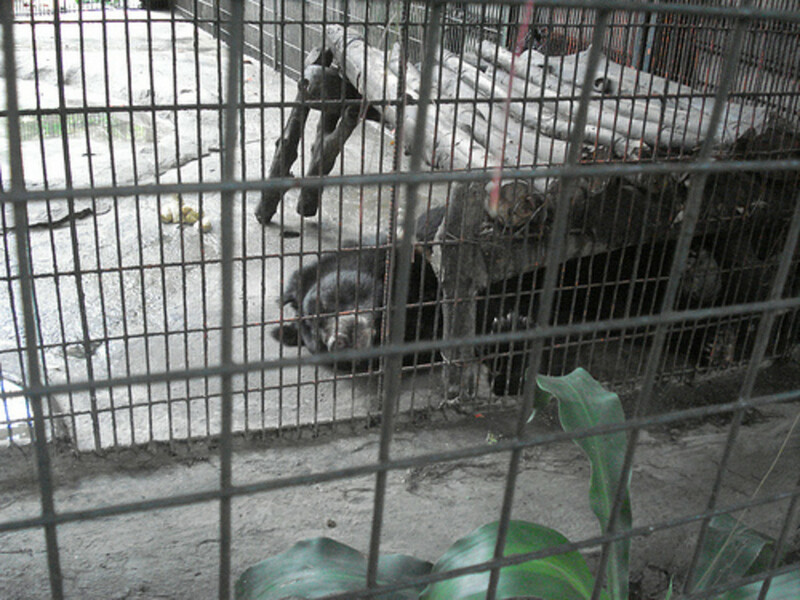 The Zoo, open from 08.00 to 17.30 each day is located at 1 Gov Pascual Street, Barrio Potrero, Malabon, Metro Manila. 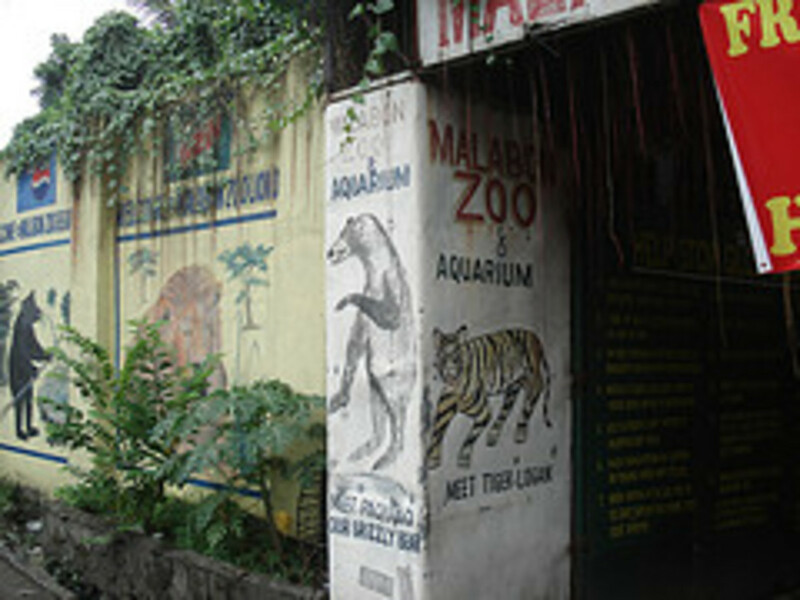 Reaching the Malabon zoo and aquarium is quite easy from most points in Manila. Head to the LRT and purchase a ticket for Monumento. On leaving the station look down the road for the Monumento (Monument) and walk towards this. Cross straight over and continue down the road. After a five minute walk you will see signs for the zoo and following these you will be there in just a few minutes more. 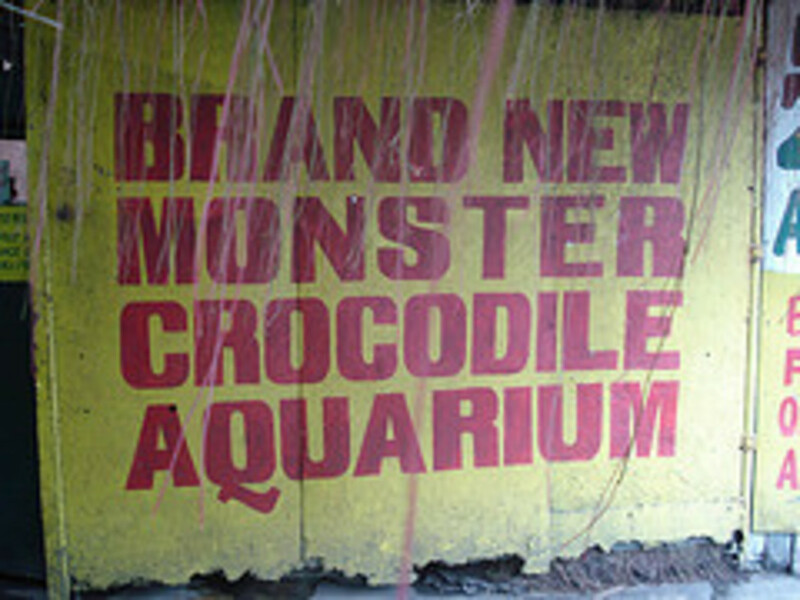 In comparison to some other Manila Zoos this one is quite expensive at 120 Pesos for adults. 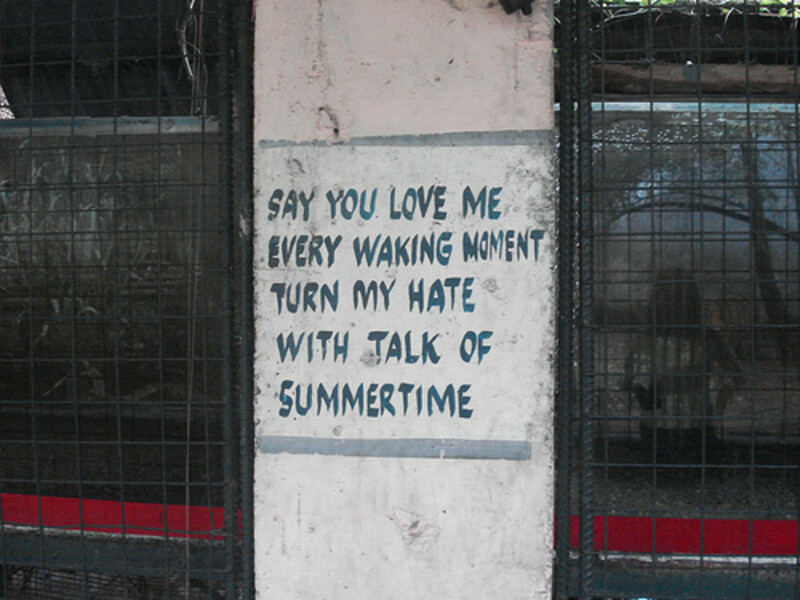 Malabon Zoo!!! What an experience. Even with all the recreational Hi-Tech things we can do at present I could not help but be awed with my experience here at Malabon Zoo. I would rather bring my child here than any mall or theme park here. They have such great biodiveristy. All animal are in good condition. It is clean and well maintained. The staff are nice probably because Mr. Tangco himself is a very nice and warm person. 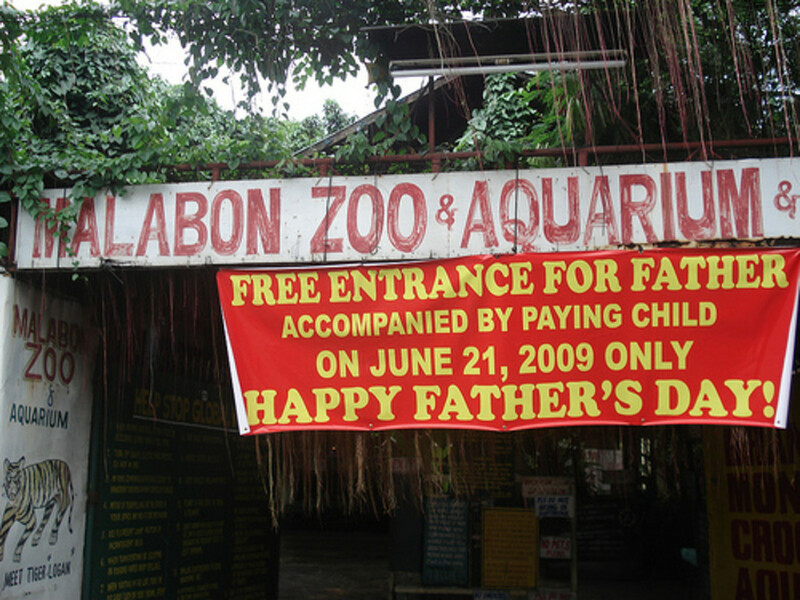 I hope more parents and even friends should bring their loved ones at Malabon Zoo. Dr. Jose Dustin D Morfe, Chief of Hospital, Apayabo District Hospital"
Now I am sorry. Sorry for the Hospital Chief because he has obviously had quite a sheltered life. 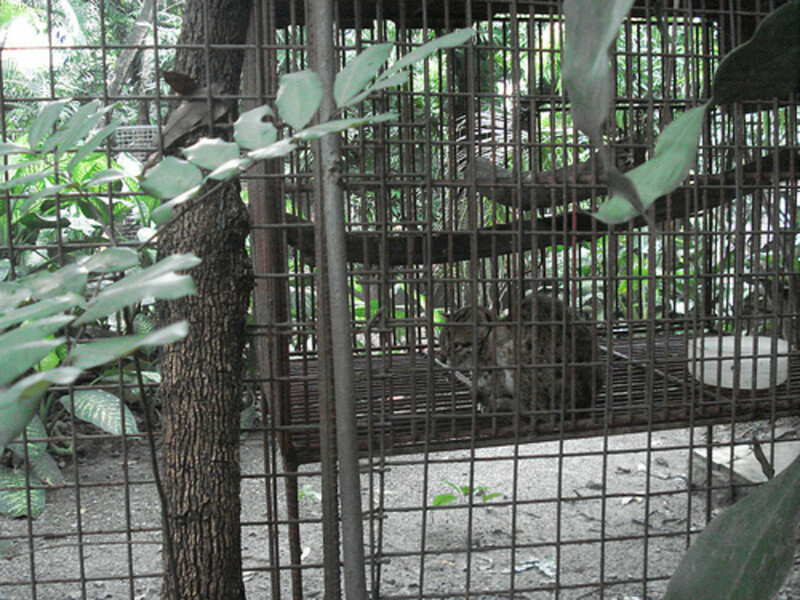 Malabon Zoo is a sad little place with insufficient space for the majority of the animals it keeps. I do not believe that deliberate cruelty is an issue here, it simply because they do not and can not do any better. I don't doubt that Mr. Tangco is a very nice man. 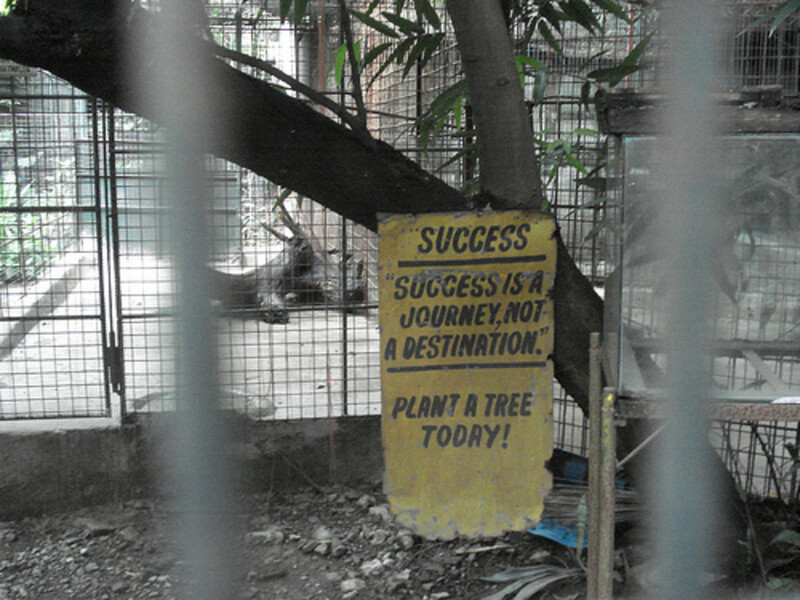 If somehow the visitor to Malabon Zoo could close their eyes to the cages and conditions as they walked through the zoo and simply read the inspirational signs they would come out the other side a better person. I don't believe there is another zoo anywhere with as much signage drawing attention to global warming and climate change. The implication is that the animals in the zoo are being rescued from the wild. Sorry, but we have not got that desperate yet. The staff at Malabon and Mr Tangco himself could learn much by visiting better collections or having some multiskilled keepers visit for a week or so. 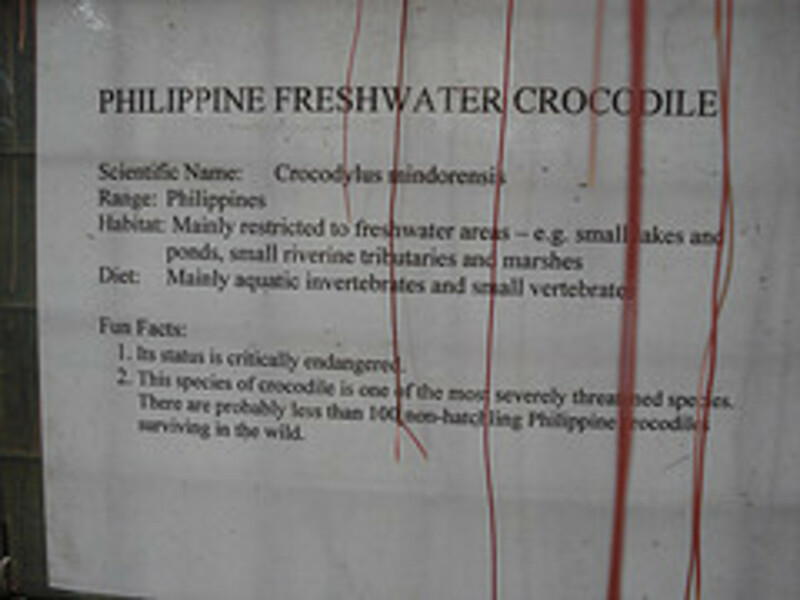 The Manila Zoo very often gets bad press in Manila, and quite rightfully so. 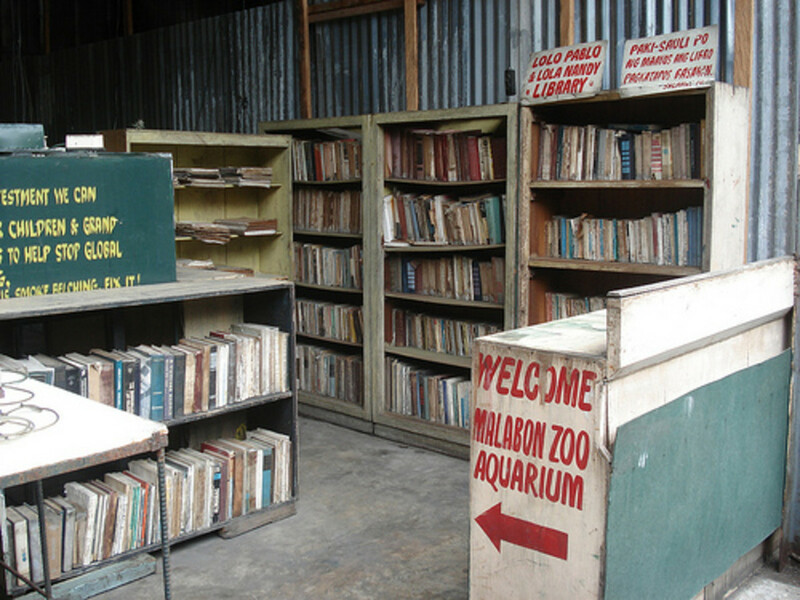 However in the general scheme of things the Manila Zoo is all round very much better than Malabon. Neither collection shows any pretensions at being the member of a breeding progamme of any sort or being involved with education. Lacking just these two tenets of the raison d'etre of a zoo is enough for me to question why these particular zoos exist in the first place. Yes...it really is as small as this. 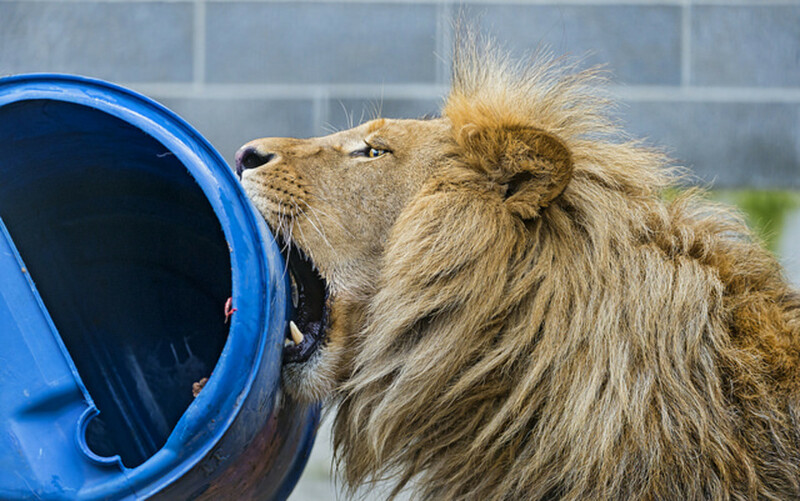 Animals in captivity do not require the amount of space they do in the wild. Here though the majority of animals are severely resticted. 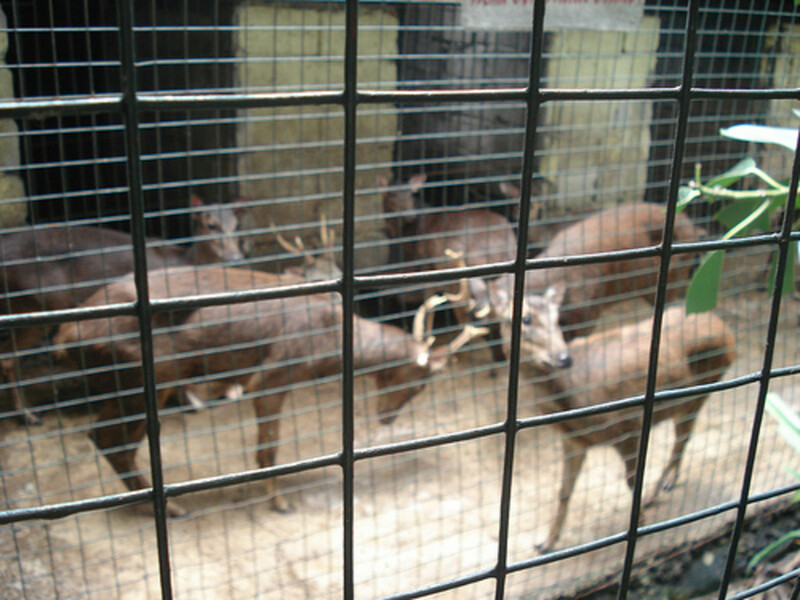 The Philippine Brown Deer are stabled on concrete 24/7. They have no paddock as such. Whereas the food they were eating looked good and the fact that they were breeding are signs that they are cared for it is simply not enough. In spite of the really huge amount of signage here there is actually very little to educate the visitors about the animals. Animal related signs are a rarity. This is a safe zoo to visit, comparatively, because for a good portion of it it is the visitors who are caged. Where there are barriers they are wide and there are actually a few staff wandering about. It is a small zoo though. The pity is that the cages such as they are obstruct viewing. They do have a grizzly bear here too. Impossible to photograph through the wire and clutter. When you wander around a collection like this you wish there was something better...a rescue centre perhaps? Not so. In Is it a Zoo I say "this absolutely ignorant concept that you cannot rescue something TO a zoo but only FROM a zoo" . Malabon and Manila are a case in point because any animal 'rescued' from here would end up in Metro Manilas official rescue centre at Nino Aquino Park and Wildlife Centre. There the space restrictions bare probably tighter and funding smaller. 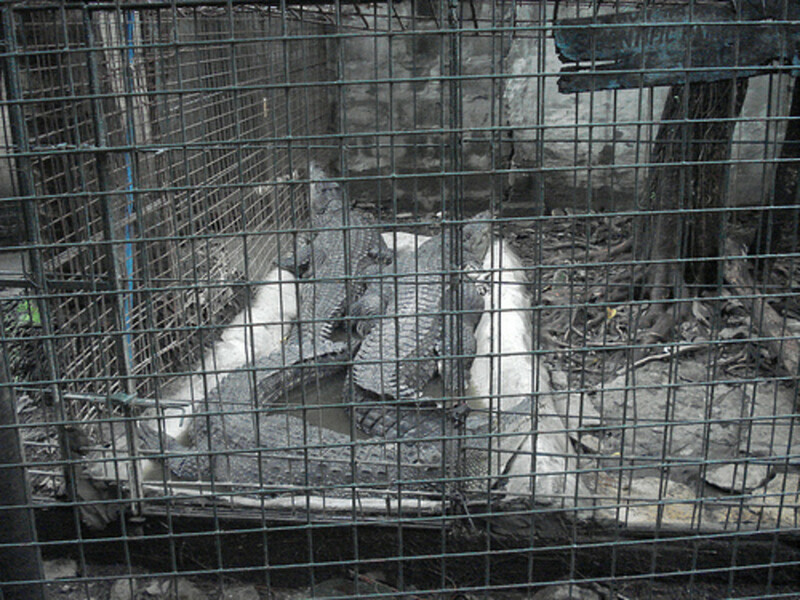 The Enclosures in Malabon Zoo range from bad to rotten. Once again the Evil Philippine Dog Cage raises its ugly head and acts as the influence for the design of housing for so many different species. The only enclosure which was halfway decent was one of the two tiger displays. Here there was unobstructed glass viewing....it was also probably the largest cage in the zoo. Three tigers in there. Two were limping badly. The third never moved during my visit. 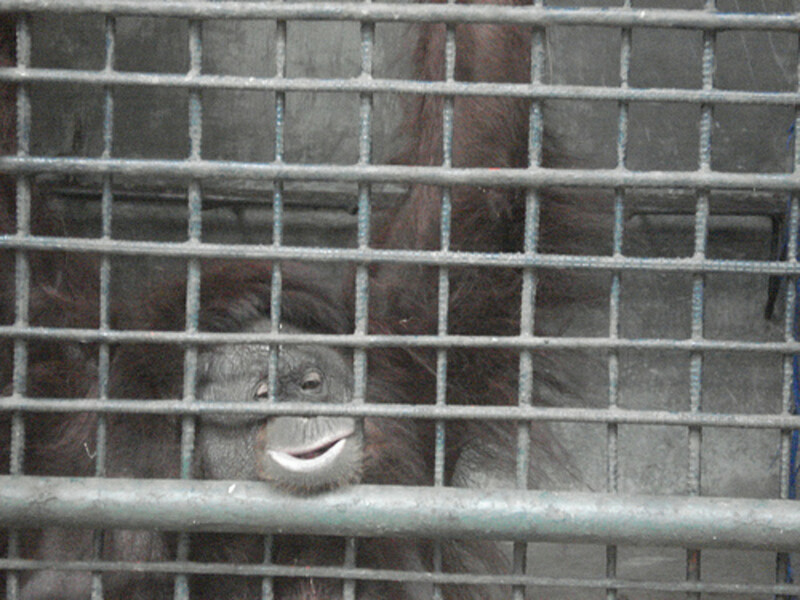 The sign on the Orangutan Cage suggested that they had actually heard of enrichment. The enclosure did contain a few tyres and ropes so something is/has been done to make life more interesting. As with many zoos though it is missing the point. 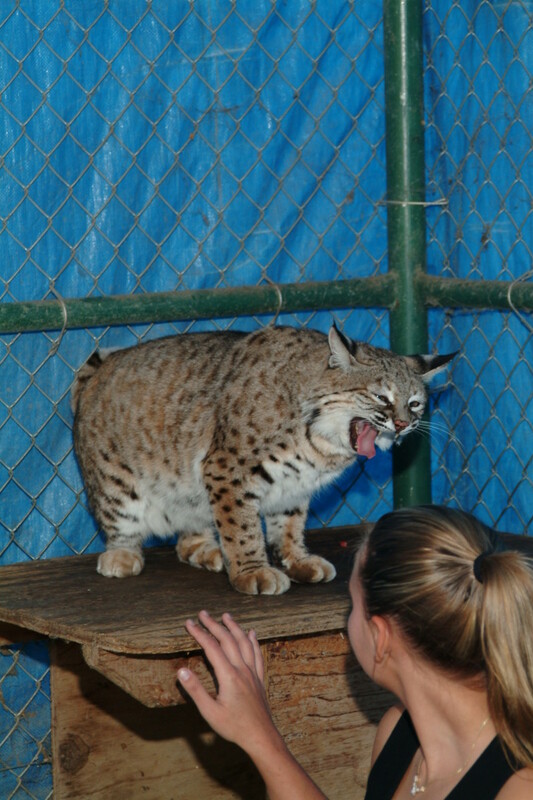 There is a big difference between absolutely essential cage furniture and enrichment. I did not see much even in the way of furniture in other exhibits. Many of these were just too small. 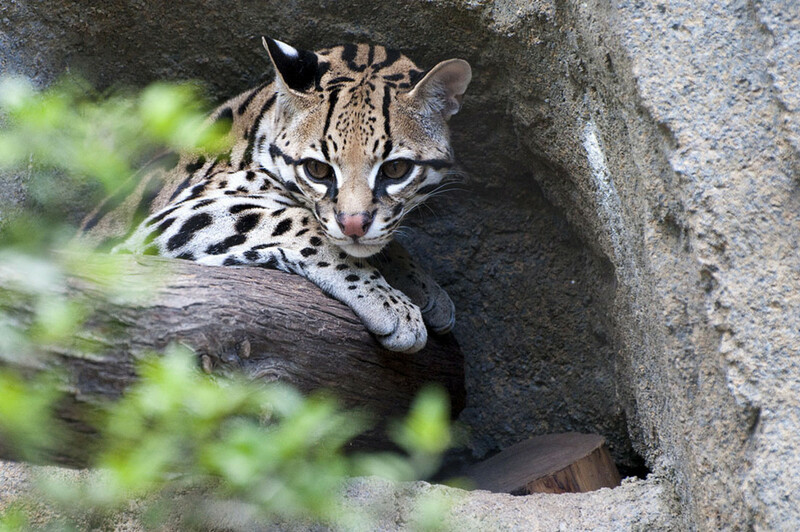 The Leopard Cat is a case in point. 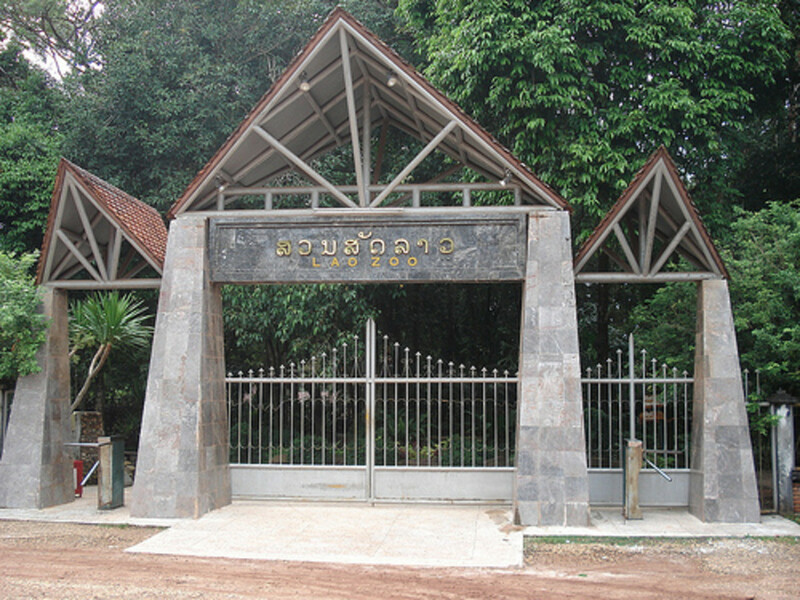 Good Zoo or Bad Zoo? I have visited a lot of zoos and I suppose Malabon would appear somewhere in the bottom ten. Malabon Zoo though would be in the company of some multi million dollar commercial set ups whose sole reason is exploitation of the creatures they exhibit. Malabon, I feel, means well but just misses the point. 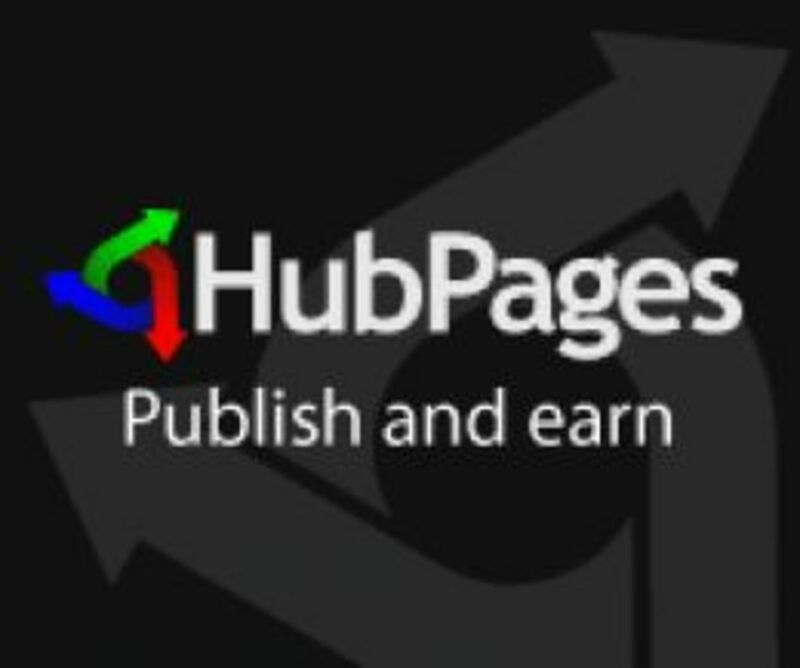 Hub Pages are free to join and actually earn you money!!!! Learn how by clicking on this simple guide now THE QUICK GUIDE TO HUB CONSTRUCTION. This could be your first step to useful little income on the side. Take your first step today. @harveyvchua - I will contact closer to the time...if it happens. Ok, let us know. I think you can access my email address since this is your blog. If not, just write your email address and I will give you my cellphone number. @harveyvchua - With a bit of luck I may be in Manila in August. I will try and catch up when and if I make it. 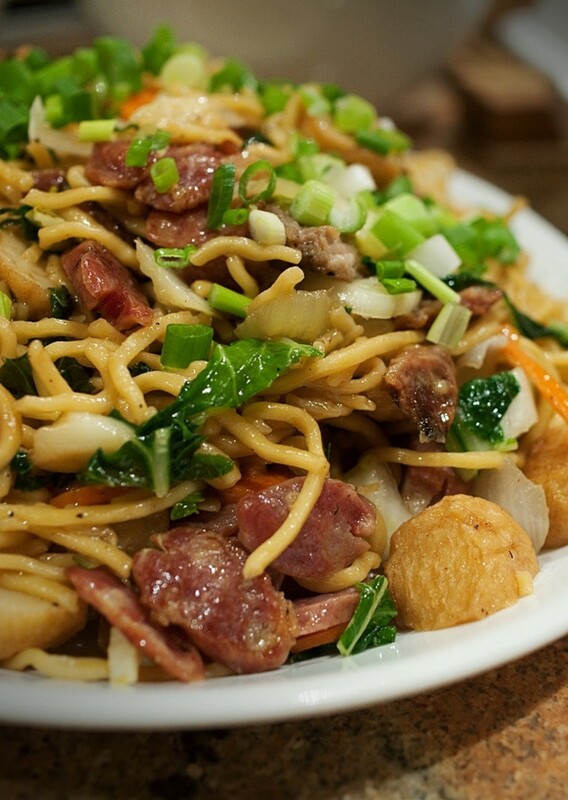 When you come to visit Manila again, please look us up. My husband is John Chua, an advertising photographer who volunteers at the zoo to take care of Maali, the elephant. He has been taking care of her for the past ten years. 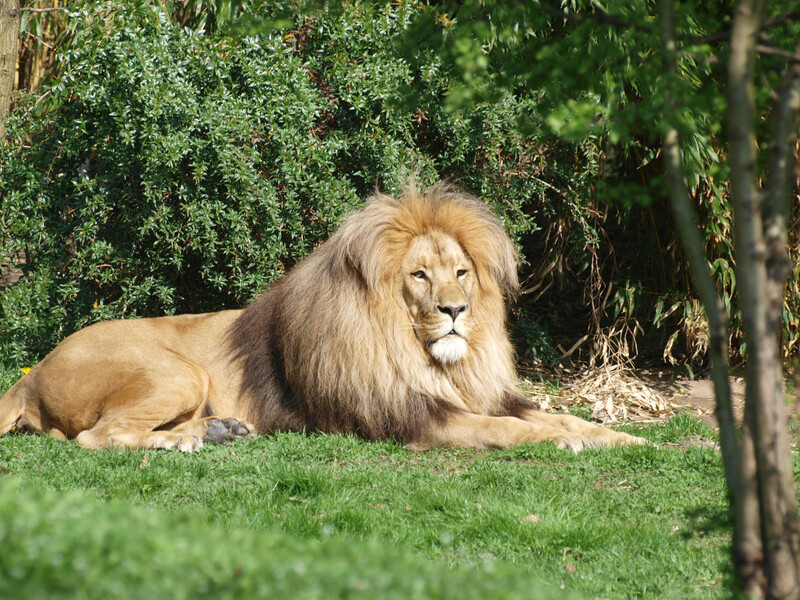 We know that there is much still to be done at the zoo, and we are trying our best to help. The Manila Zoo has a new director and he is very open to suggestions on how to improve the zoo. Some positive suggestions would be appreciated. Bing - Catch a bus into Manila. Ask the conductor to let you down as close as possible to the first LRT station and then you are on your way. sir how do you go to malabon zoo from angeles city by commuting? gui_mar - Thank you for commenting. Whereas I respect your point of view I feel it is sad that you were not concerned for the welfare of the animals...something I believe it is important you should be starting to teach your daughter...especially important at such a young age. i thought this zoo is amazing but then malabon zoo has the most rude people on earth! Thanks Monika. In a perfect world all wildlife would be in the wild. Sadly it is not perfect. In good zoos animals are kept well and the zoo will be a refuge. I would be interested in seeing the photos of Orangutans in Christmas clothing. 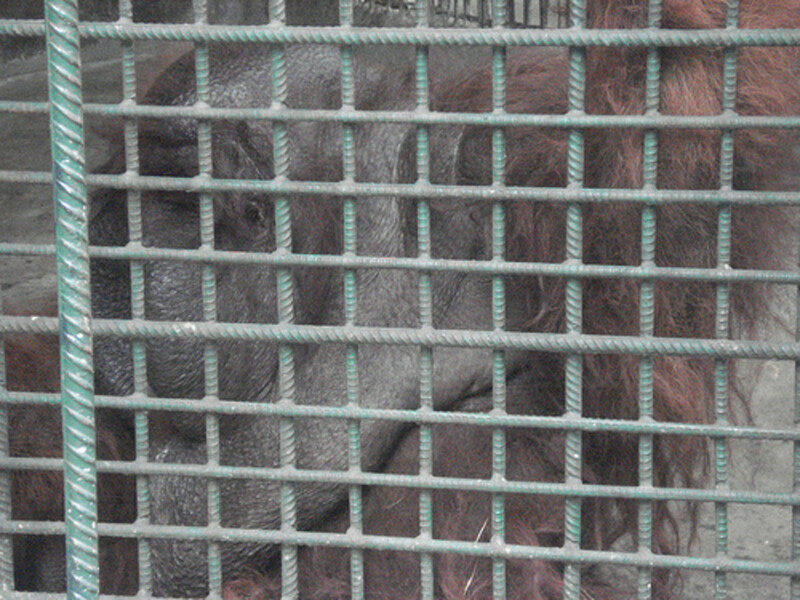 The two Orangutans I saw in Malabon were far too big. If they have small animals the question must be asked. Where did they come from? 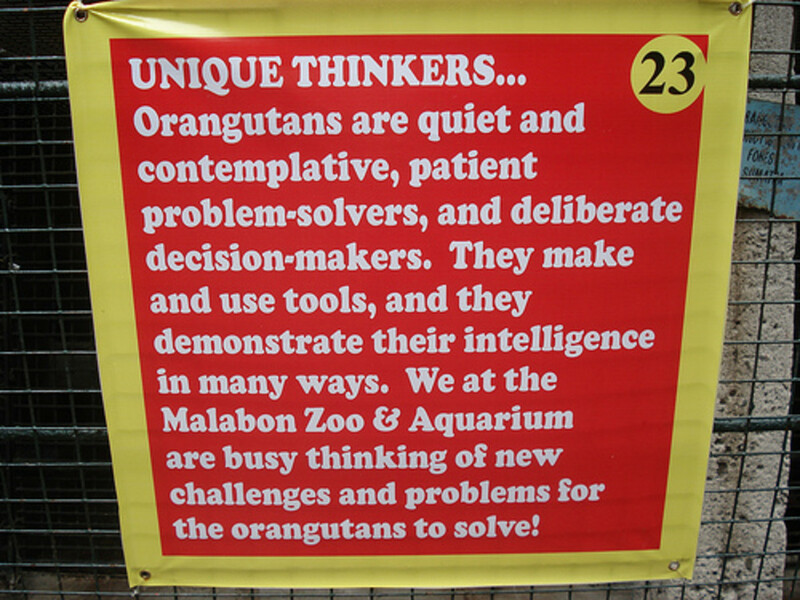 I saw pictures that shows orang-utans with Christmas clothing or wearing slips from Malabon Zoo. First they have been spoiled their freedom then they have been robbed their dignity. It's sad that people would find this entertaining and it is heartbreaking that such practices still go on. End to all zoos, keep wildlife in the wild! Thank you April. I do believe they have their hearts in the right place but have lost all track of the modern zoo. Perhaps you should still visit but now look at things differently. This is an interesting yet disturbing topic.I was just so ignorant i did not pay attention when I visited malabon zoo June of this year. I looked for its website since I am thinking of bringning my younger brothers there this weekend but I am now hesitating. I'm not sure if it's ok for them to see such cruelty. Thanks for this. I hope Mr. Tangco will consider this. Yes ronald I have visited the Dubai Zoo. Search my hubs to find that article. 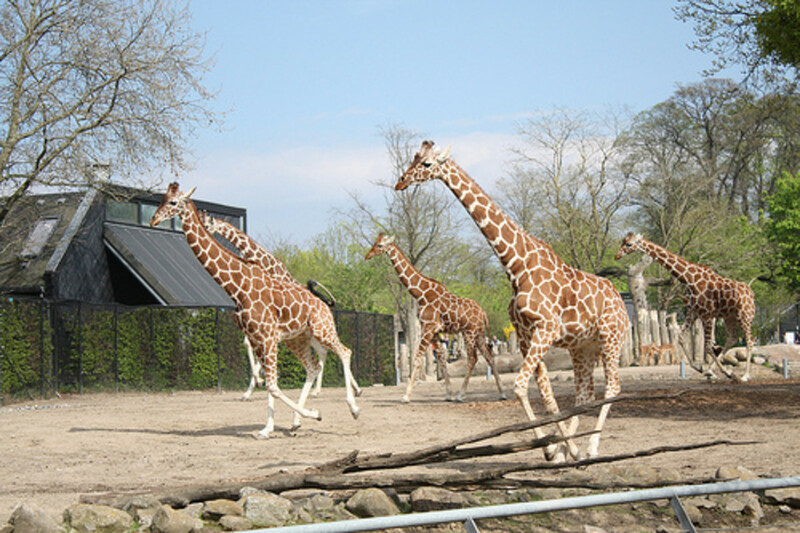 Zoos are not just about space but quality of space. 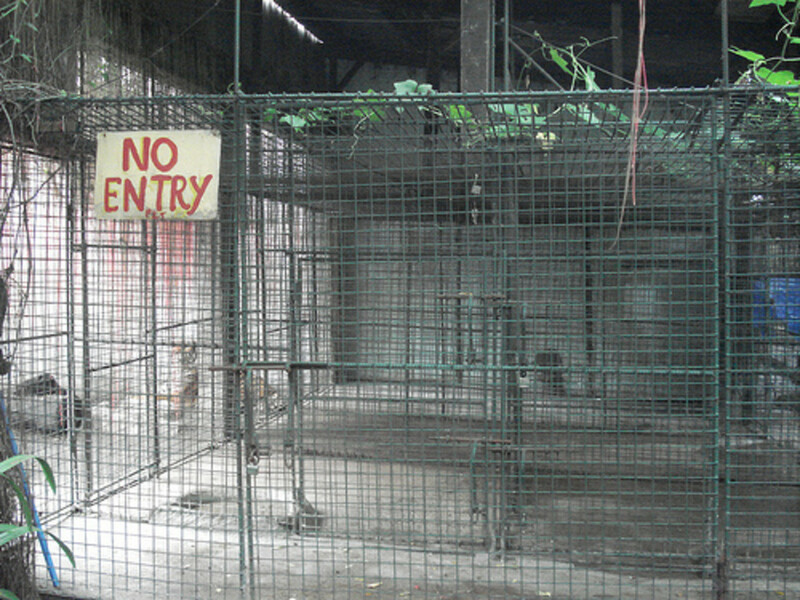 I am sure that given more room however that Malabon Zoo would be much improved. Have u try to visit the Dubai Zoo? maybe u will find the Malabon Zoo far better! 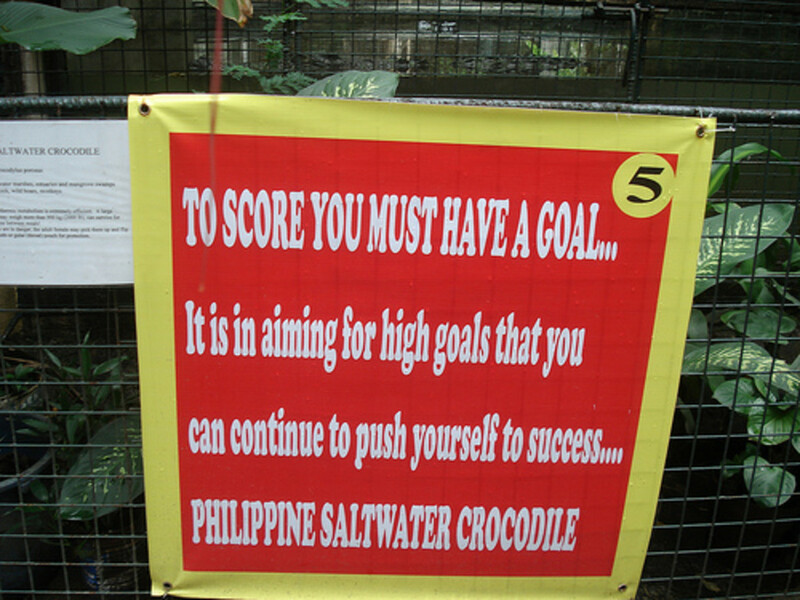 Thanks a lot maybe from your observation the Malabon Zoo owner will make it better. Hilda - Thanks. I will look out for the photos. Sigh. I agree with you. I visited for the first time in February and almost ended up in tears while I was still inside the zoo. I will be posting my own photos of it on Thursday, May 6. Came by your blog because I was trying to find out if the zoo has a web page (seems not though). It is as I said though swendglo1723, I am sure Manny is a nice man with his heart in the right place. Thanks for the things you wrote here. it's an eye opener for most of us. You're right peter many of our fellow Filipinos have said that they are disappointed about it. It seems that they rescued the animals from the wild just to worsen their life in the zoo. borge_009 - Give it a miss, it really is not worth the effort of visiting. Im from the Philippines but i have never gone there. Thanks for this wonderful tour. tibursha - I respect your opinion but stick by my own. Thank you for commenting. I'm sorry but I disagree TOTALLY that Manila Zoo is better than Malabon Zoo... Manila Zoo is very dirty compared to Malabon Zoo and the animals in Manila Zoo are very malnourished and they stink. That's the reason why Manila Zoo very often gets bad press. I would choose to bring my friends to Malabon Zoo than Manila Zoo. Sorry but I totally disagree with you. Thank You Chay H. Glad you had an interesting tour. This is a wonderful hub, and a very interesting read. Thank you for taking me to a place in the world I have never been, and opening my eyes to a very "unique" zoo. I feel like I was walking around in this zoo right next to you. Ahh, Malabon, my hometown, yeay yeay!!! Hello,before i send comment to the management of this "ZOO" i would to say Magandang Umaga"po sa inyong lahat diyan maybe yu all wondering that i know this language i am a filipino married to malaysian.i always check our Zoo in my internet my hubby also.but he very disappointing to see our Zoo, please improve it thank you.